Throughout the different stages of their care journey, access to positive and meaningful relationships is likely to lead to better long term outcomes for children and young people. 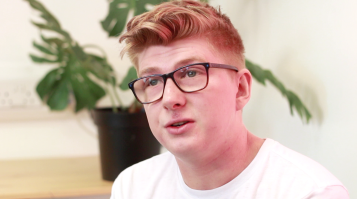 Harry shares his experience of attending hearings from a young age, struggling to understand and partake in conversations about his future. Chloe has lived in every type of care placement. The moves between placements were often abrupt and unexplained. 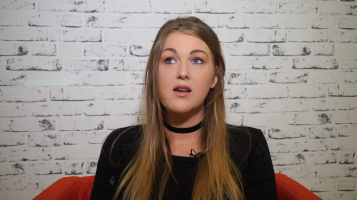 Chloe reflects on how her care journey made her feel, and the impact which good corporate parenting can have on a young person's life. Who Cares? 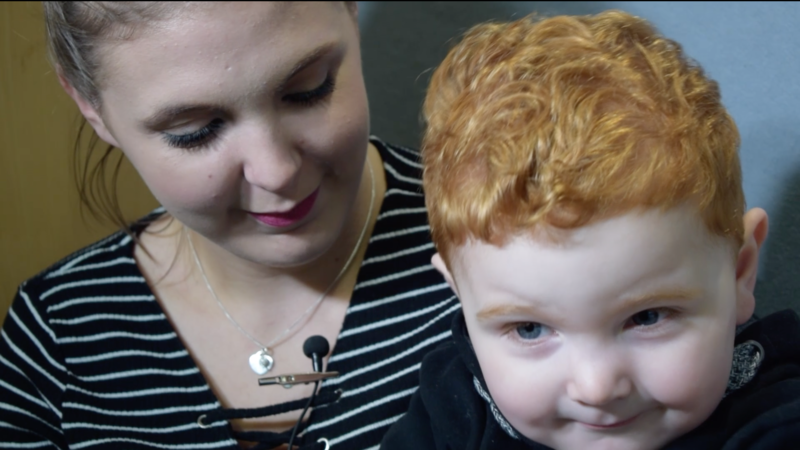 Scotland created this bespoke video for an e-learning module developed by the Glasgow City Health and Social Care Partnership. Olivia was previously the first Care Experienced Executive Officer at Ayrshire College. In this video, she explains the function of the role and some of the highlights and challenges. 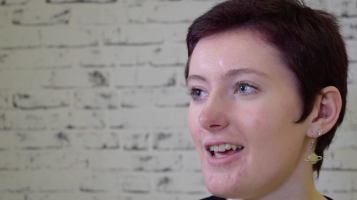 We set up a video booth at an NHS event designed specifically around care experience, to ask young people about their experiences of engaging with local health services. Once, while very young and fearing for his safety at home, Charlie ran away to his local police station. He has engaged with the police a number of times in different circumstances, and presented as homeless after leaving care. Kareen was aware from a young age of the police being involved in the lives of her close family. 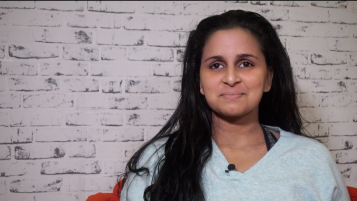 As a witness to this as a child, Kareen found engaging with the police as a young adult challenging, and felt stigmatised for growing up in kinship care. Dionne powerfully shares her experiences of engaging with the police. 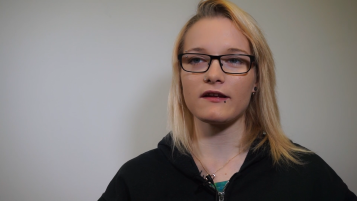 Growing up in a residential house, Dionne felt that she was criminalised for being in care, and that decisions were made which would affect her in adult life. Chloe has moved placement multiple times, the upheaval making it difficult to maintain various aspects of her health consistently. 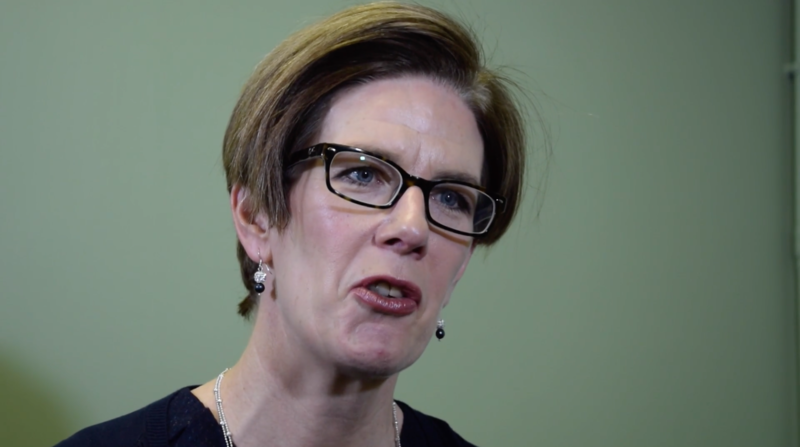 In this video, she discusses her experiences of living in care whilst trying to engage with dental professionals. 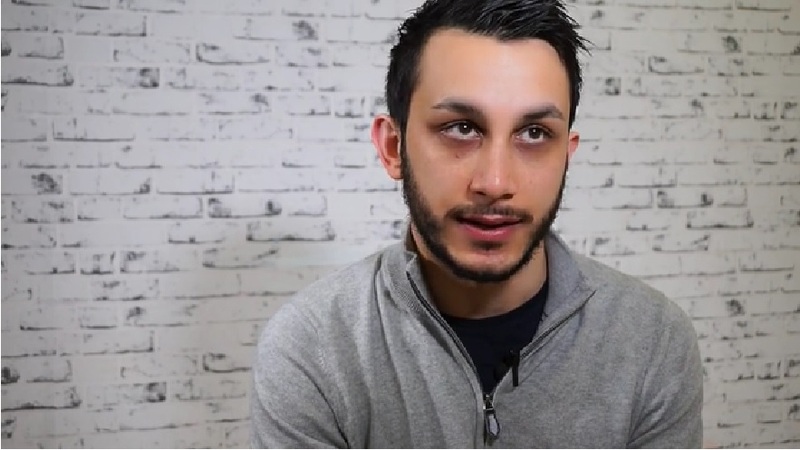 Charlie experienced a number of ongoing health issues whilst being looked after at home, relying largely on hospital treatment and his GP for support with his mental and physical health. 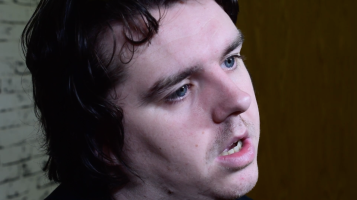 He found this support to be inconsistent. 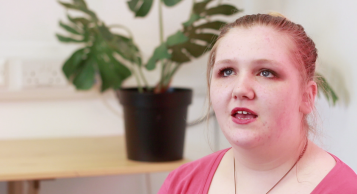 Rebecca shares what support was most effective at her college in helping her to stay on track with her studies. A bespoke resource for the University of the Highlands and Islands. Danielle & Chloe are sisters, and two of five siblings. 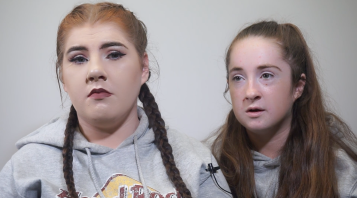 In this video, they share their experiences of sibling separation and contact. 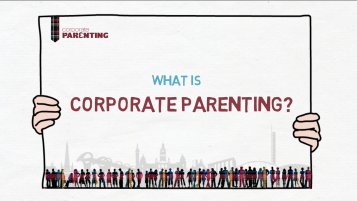 A simple animated video with voiceover explaining what corporate parenting is - especially useful for explaining to children and young people. 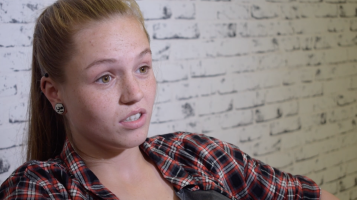 Dionne was separated from her younger brother when she was taken into care, which had a huge impact on their relationship. Did you know corporate parents have a duty to promote the interests of care experienced people by tackling discrimination? Alumni member David explains why this matters & why we need a #lifetimeofequality for care experienced people. Alumni member Laura describes the difficulties she faced in prioritising education due to difficulties at home. 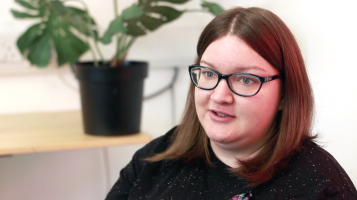 Alumni member Laura explains why it can be extremely difficult for Care Experienced people to self-declare during application processes. 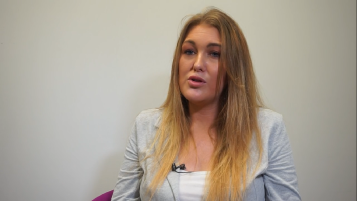 Alumni member Laura explains how one lecturer had a huge impact on her studies at university, supporting her to achieve her true potential. 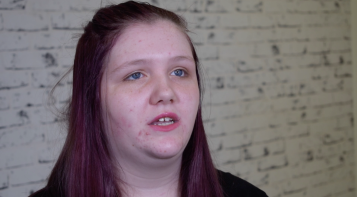 Brooke shares her experience of engaging with local health services as a care experienced young person and young mother. 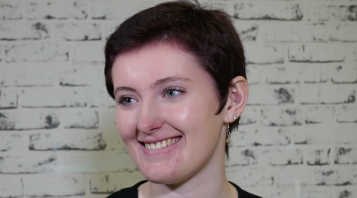 Jennifer offers some valuable insight into the measures taken by her university to ensure she is supported to learn and achieve throughout her studies. 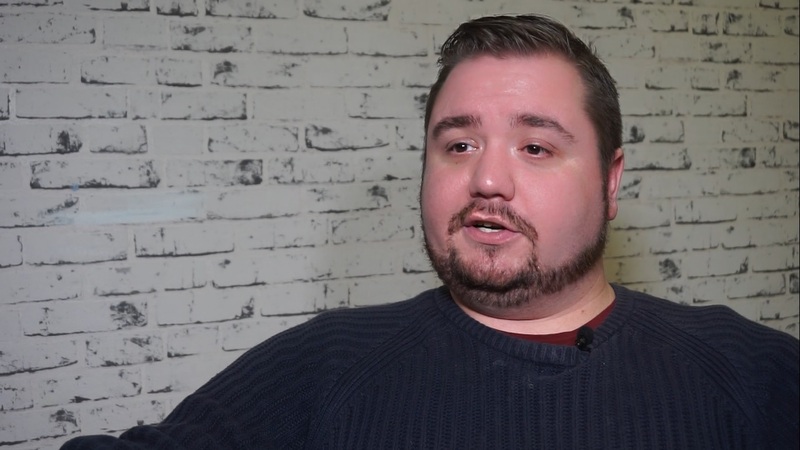 Although Jimmy grew up in East London, he faced barriers to education which mirror those of Scotland's care experienced population and lead to consistently poor educational outcomes. Jimmy is thankful that education proved to be his 'thing' but is aware that others seek more destructive outlets. Jennifer grew up in foster care from the age of ten. The relationships she held with social workers and foster carers had a real impact on her experience of growing up in the care system. Who Cares? 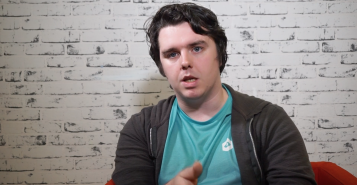 Scotland created this bespoke video as an introduction to an e-learning module developed by the Glasgow City Health and Social Care Partnership.